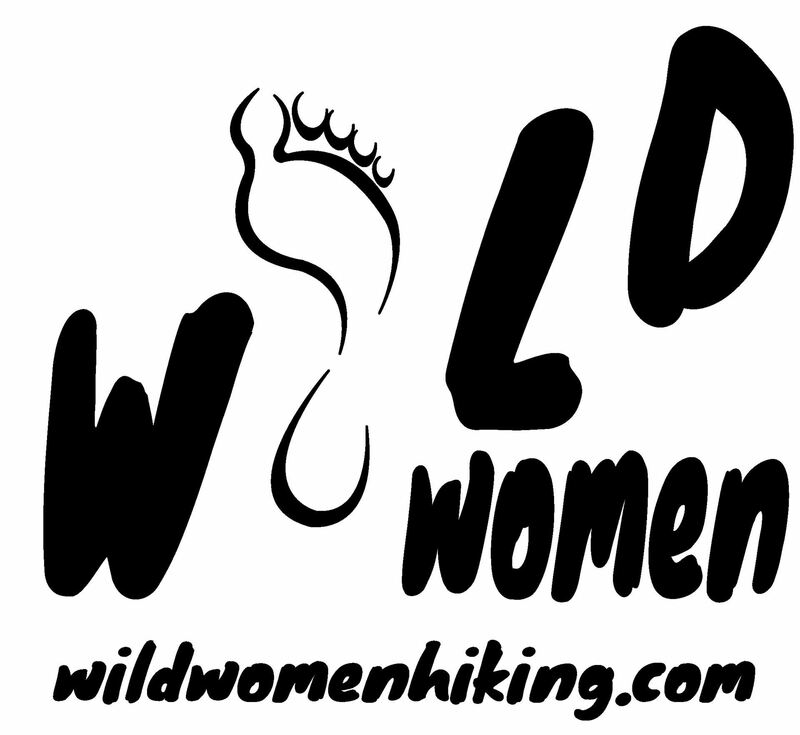 Reviews from hikers of Hidden Treasure Trex and Wild Women Hiking. These are presented to you with humility and tremendous gratitude to the hikers who wrote them. Angeline is an excellent guide! Not only did she provide us with interesting tidbits about the history and geology of Vasquez Rocks, she is a fun person to spend the day with. I loved how she showed us little discoveries off the beaten path, like an owl's nest, and she treated us to a demo of soap making with a yucca plant. She is incredibly knowledgable about the area and a great storyteller. I appreciated how she brought her ipad and showed us clips of movies that have been filmed here. She even brought us a wonderful lunch with a huge bottle of water to replenish our thirst throughout the hike. We ate our lunch in an amazing cave overlooking the canyon while Angeline took some great photos of us as souvenirs. All these details make this experience an excellent one, and one that I can recommend without hesitation! The rocks are awe-inspiring and to see them in person is a special experience for both locals and out-of-towners. Thank you for such a memorable day, Angeline! I LOVE Wild Women Hiking!! I joined several months ago and have gone on loads of fabulous hikes which have pushed me to do more than I've ever hiked before. These hikes are fantastic for not only my fitness but for my soul. I love that it's so motivating to go out and get some great exercise, the ladies are all really great and supportive, the variety of hikes/locations, and that I've learned a lot about the area. The website is super easy to navigate, to register for hikes, and to share pictures. Angeline, our fearless leader, is an amazing hiking guide and an all around awesome person. I can't say enough good things about these adventures. The locations are beautiful and diverse, the hikers are all kind and respectful. Angeline, the adventure guide and owner, is very knowledgable, positive and really cares about organizing interesting and meaningful outings. I joined Angie's group after being frustrated by friends who consistently flaked out on our hikes! Luckily, a friend saw the link to Angie's and sent it to me. I thought I'd give it a go, and I couldn't be more pleased. We go to interesting and beautiful locations. Angie really puts a lot of work into planning our hikes, and I can go with the comfort and confidence that I am with an experienced leader who knows her way around the trails. Angie picks diverse locations and plans hikes of varying difficulty. When I started with Angie, I had never done a hike longer than 3 miles, and I am now doing 5-7 mile hikes comfortably. We have also done a couple of 10+ mile hikes! I feel blessed to have found this group. The women are friendly and kind, the hikes through nature are beautiful & stress reducing and my body has tightened up and trimmed down 7 lbs since my adventure with Angie started. It has truly been a blessing. I encourage any of you out there to look into this group. You will not be disappointed! Angeline was a wonderful hiking guide! The 5 hr hike through Vasquez rocks was interesting, educational, fun and a good workout. Angeline provided lunch, water and supplies that were needed. Initially we had some concerns as the weather had predicted rain but Angeline encouraged us to keep an open mind, and the actual weather was cool and mild with minimal sprinkling. Angeline provided lots of educational and informative commentary about the history o Vasquez rocks, the local Native Americans and the rock formations and local flora. We hiked all over the park and had the opportunity to hike and explore many trails and hidden secrets that we would have never known about or experienced on our own. Angeline was great! She was knowledgeable of the history behind the mountains and really made the experience enjoyable. Would definitely do another hike with Angeline.